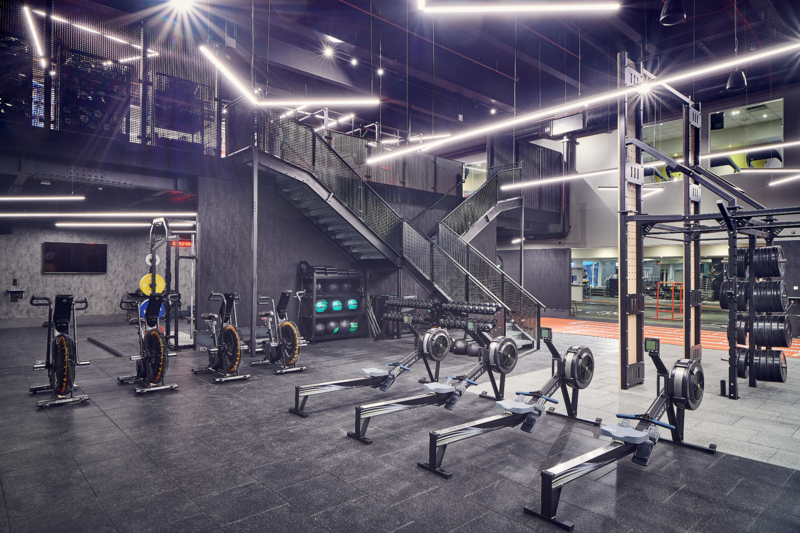 Luxury London-based health club, Third Space recently unveiled ‘The Yard’ at its largest location in Canary Wharf. Designed, and programmed with all abilities in mind, The Yard offers its members 7,250 sq ft of training space. With dedicated workout areas for cross-training, athletics, combat and personal training, alongside specialist equipment, The Yard will also host specialist classes.